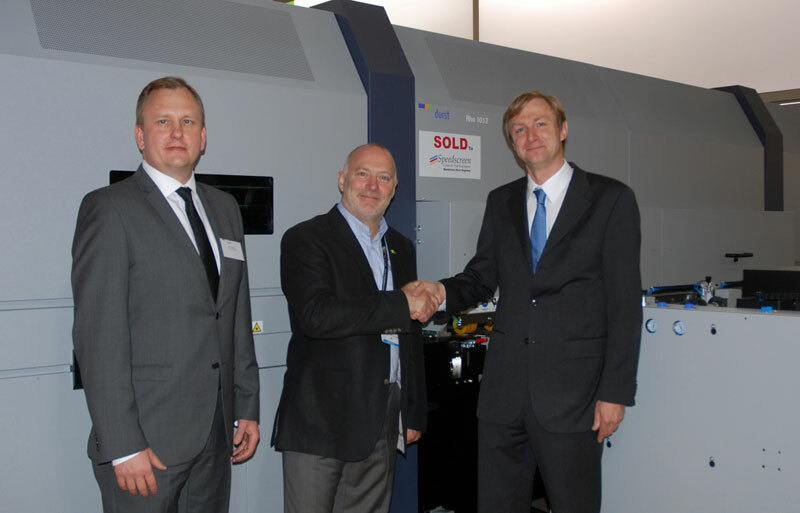 As always, FESPA provided the perfect platform for a variety of machine handovers. 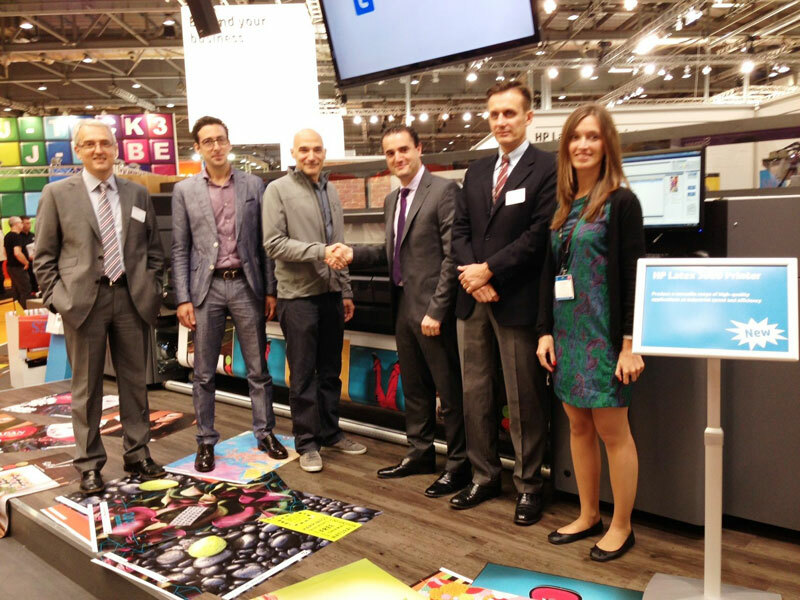 Novograf used the event to seal its purchase of a Kongsberg XP44 digital cutting table from Esko on the first day of the show. 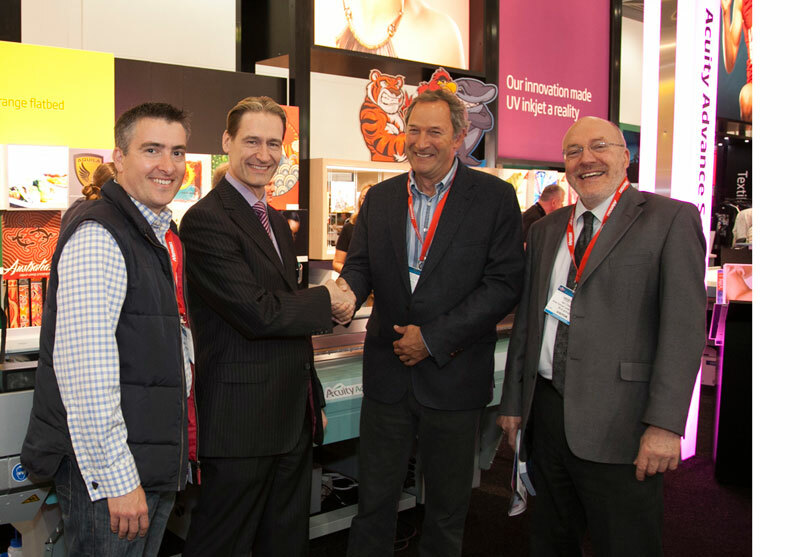 BCQ finalised its purchase of an Acuity Advance HS HD3545W from Fujifilm at FESPA. 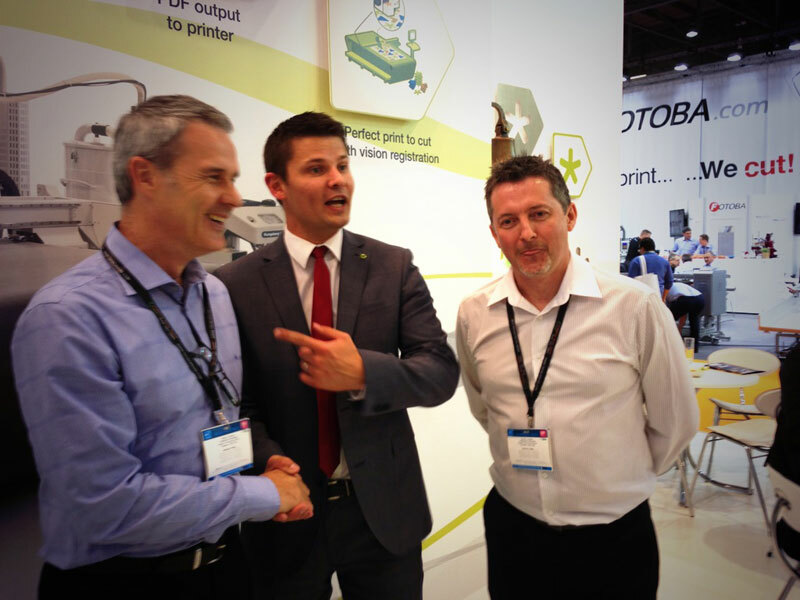 Pixartprinting used FESPA to purchase not one, not two, but three HP Latex 3000 printers! 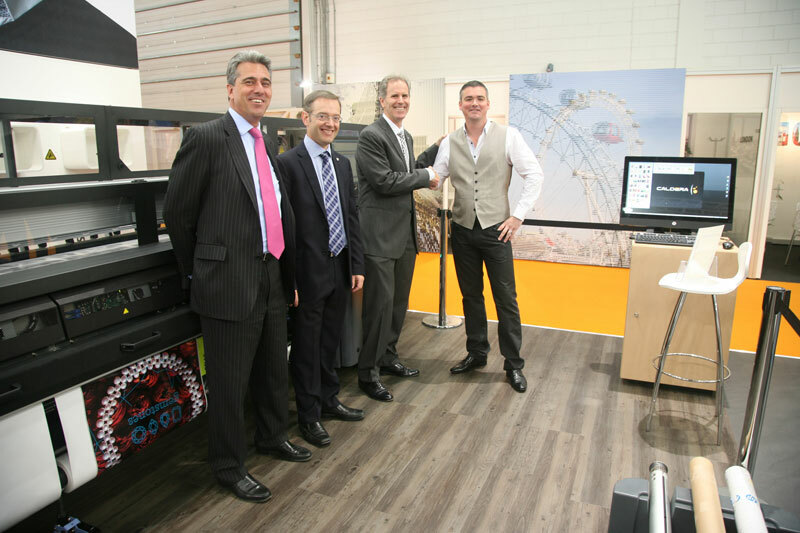 An HP Latex 3000 was also the machine of choice for PressOn, who agreed to purchase the model demonstrated on the HP stand. 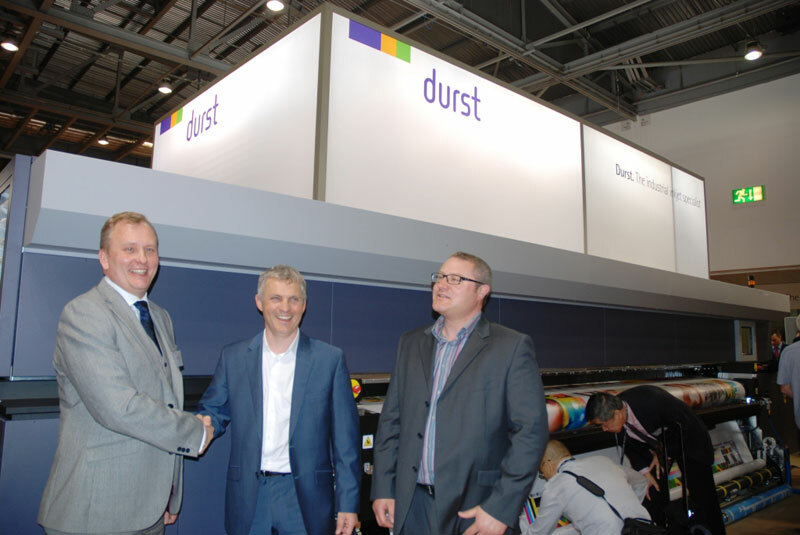 Durst did especially well at the show selling four machines in total. 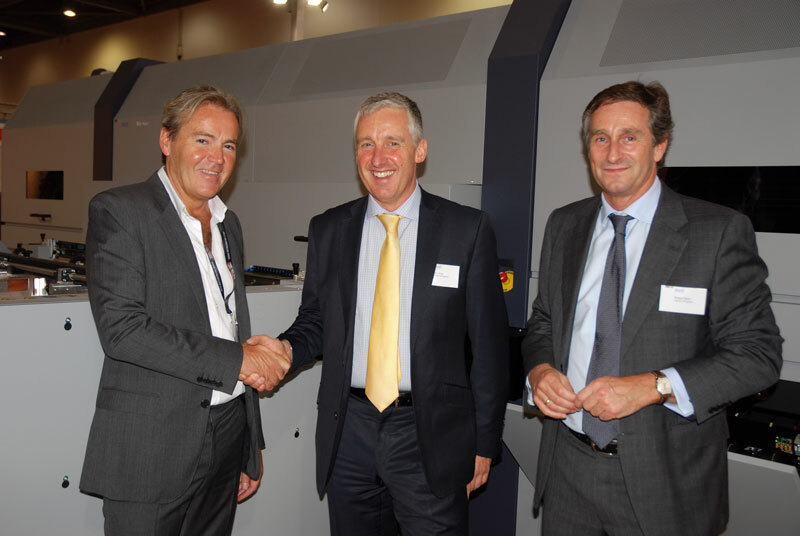 Speedscreen, the Kent based print solutions company, invested £780,000 in the purchase of a Rho 1012, while Debenhams purchased a Rho P10 320R and a Rho 320R HS and leading Irish digital print company McGowans became the proud owner of the first Rho 1030 sold in Europe!